Virtual Dynamics is an advanced simulation software for dynamic analysis of powertrain, driveline and their components. It is a suite of products composed of Virtual Engine and Virtual Gearbox together providing all building blocks needed to create dynamic models of engine, transmission, conventional and hybrid-electric drivelines. Virtual Dynamics uses the core technology of the world leading Multi-Body-Simulation Software MSC Adams® as numerical integrator, pre- and post-processing features. The template based architecture perfectly combines the advantages of single purpose software – ease of use and multi-purpose software - no limitations in extendibility. 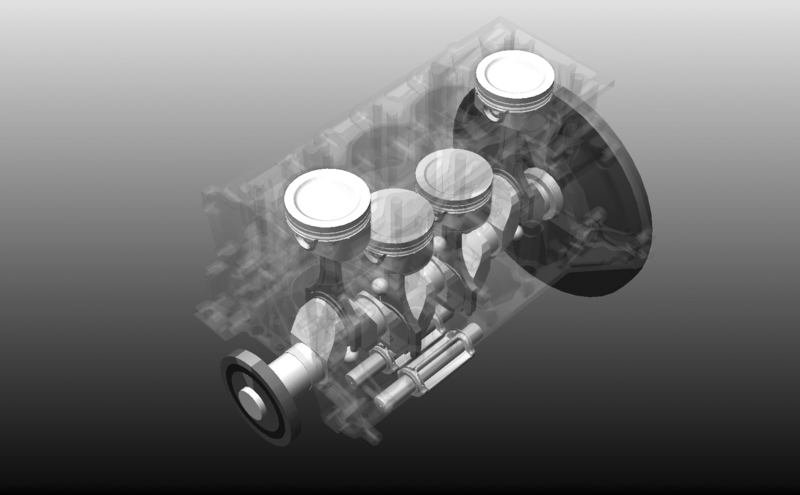 Virtual Dynamics, FEV provides > in shorter time > low cost > high quality powertrain and driveline development. 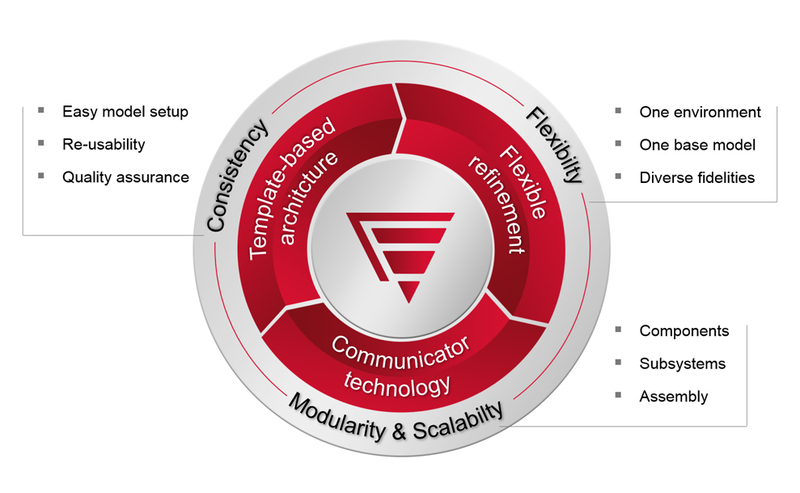 The unique communicator technology and the template-based architecture support modular modeling. 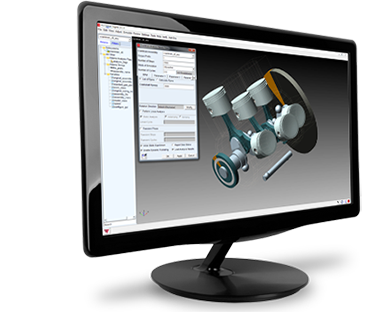 Virtual Dynamics provides a modular modeling approach. One can build and analyze individual subsystems, which may consist of only one component or more. Virtual Dyamics is a so-called template-based product: every subsystem is derived from a template, which acts as a blueprint for the subsystem and defines its topology. Subsystems can be adjusted and refined to different fidelities as appropriate for the desired analysis. The unique communicator technology and the exceptional template-based architecture enable both modular and scalable modeling that correspond to both the user’s experience and the functional simulation demands. Using the communicator technology, a complete powertrain can be built with the subsystems and run as a fully coupled model. Virtual Dynamics and Adams Car share the template-based architecture that perfectly combines the advantages of single-purpose software – ease of use and multi-purpose software – no limitations in extendibility. 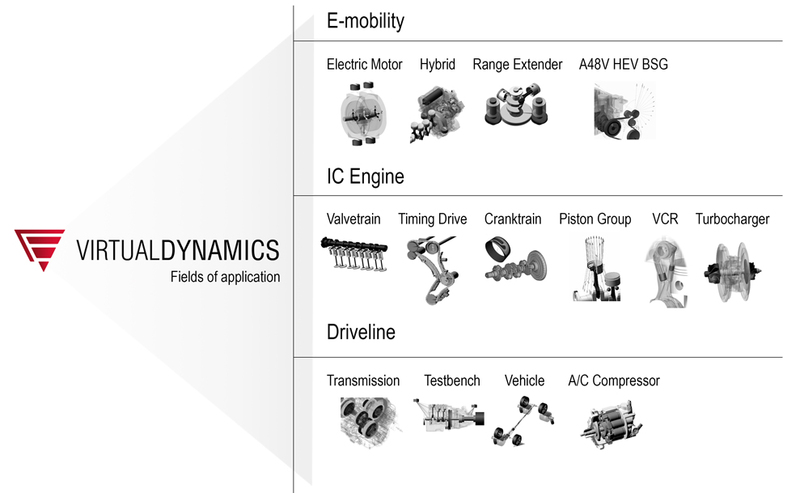 Given the same template-based architecture and communicator technology, Virtual Dyamics`s powertrain model can be directly coupled to Adams Car’s vehicle model and this complete powertrain and vehicle system-level model can be simulated dynamically. 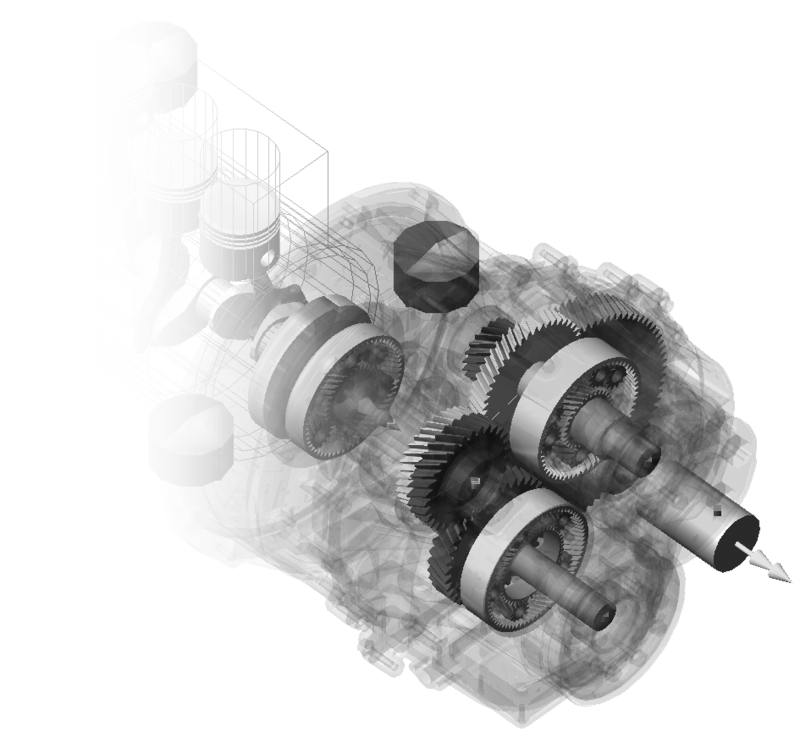 Virtual Dynamics provides a modular modeling approach. 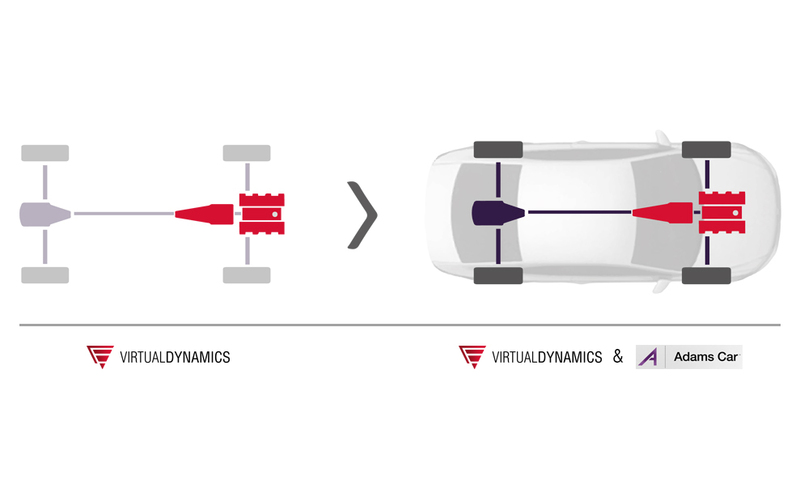 Virtual Dynamics`s powertrain model can be directly coupled to Adams Car’s vehicle model. Virtual Dynamics covers all application areas. 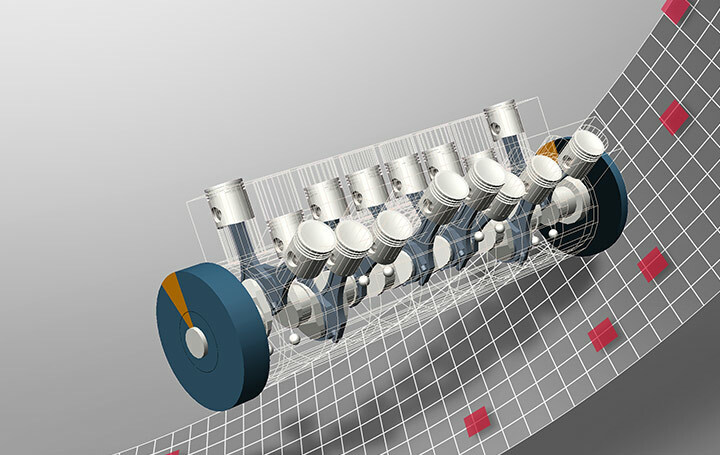 Virtual Engine®, as a member of Virtual Dynamics® suite, provides all building blocks needed to create dynamic models of engine including cranktrain, valvetrain, piston and rings, bearings, timing and accessory drive, and geartrain. 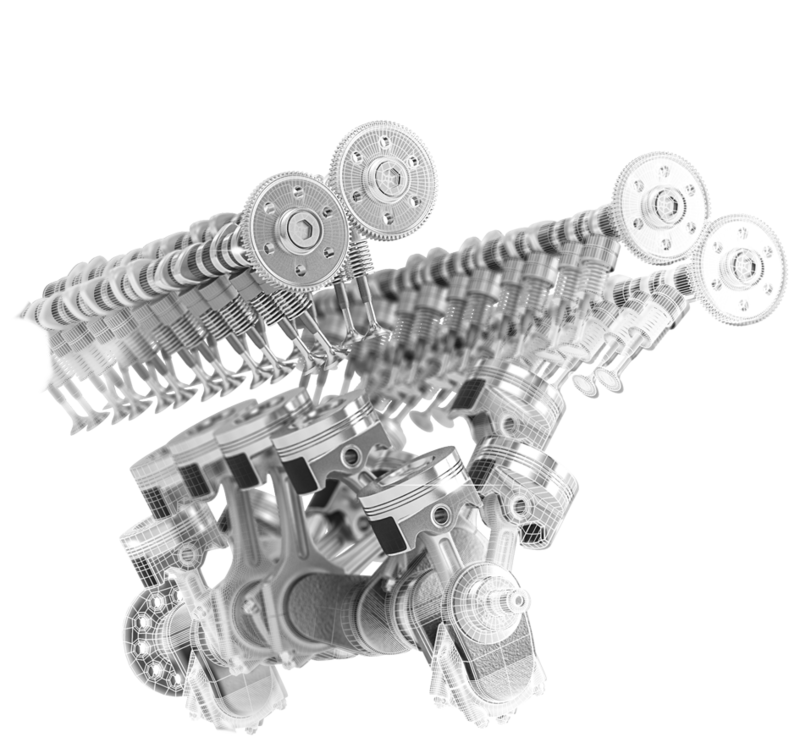 It supports modelling of all conventional and novel engine designs including inline, V-type, VR-type, W-type or Boxer-type engines. The simulation can be run in a single or series of steady-state operations as well as in speed sweeps and ramp-ups. A built-in virtual testing feature allows estimating design parameters under-critical operations. 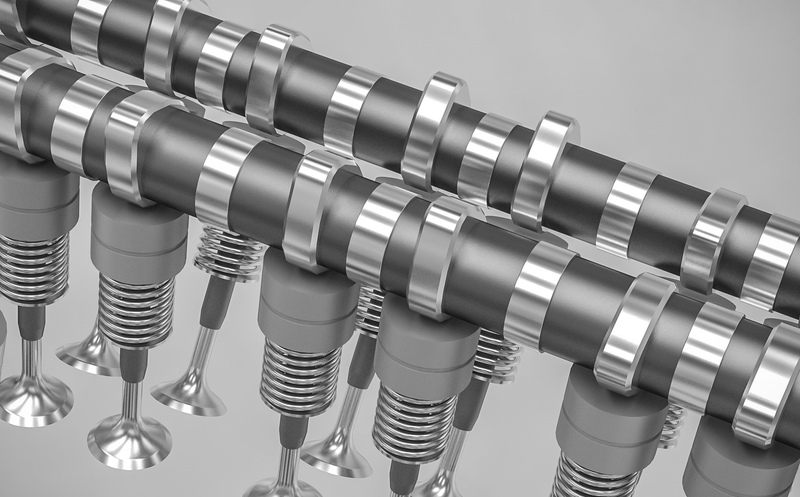 An Integrated Gas Force Wizard provides an option to create cylinder pressure curves from basic thermodynamic parameters, if cylinder pressures are not available. 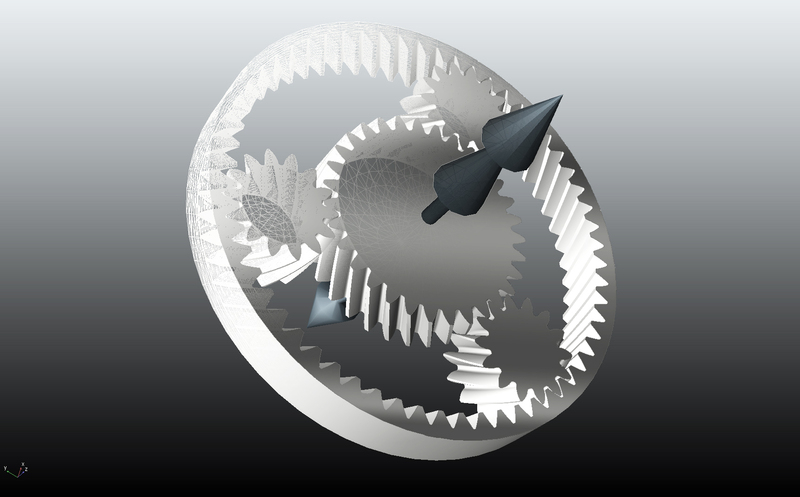 Virtual Gearbox®, as a member of Virtual Dynamics® suite, provides complete tool set to build any type of gearboxes and transmissions analyze them using either 2D or 3D advanced gear contacts and assemble them with other subsystems. Gears can be used to build gearboxes or transmissions, but can also be part of multi-staged timing or accessory drives. 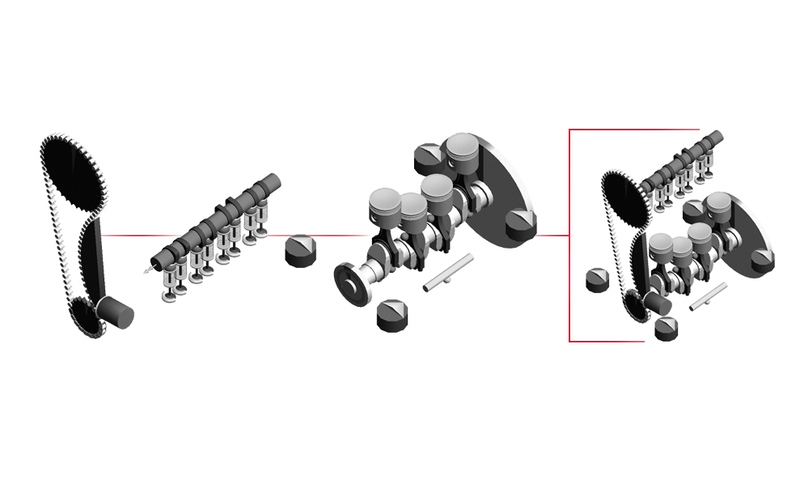 External or internal, spur, helical, scissors and planetary gear sets can be modeled along with transmission shafts, roller bearings and transmission casing using fully parametric rigid or fully flexible modeling elements. Download the Virtual Dynamics brochure. Download the Virtual Engine brochure. The continuously increasing mechanical and thermal load of modern engines calls for design optimizations over a wide range of aspects. The optimization of design variables such as the firing order is still challenging. 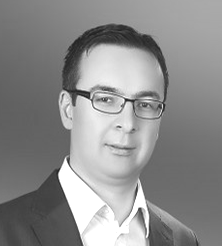 FEV Virtual Engine can play a central role in the realization of this comprehensive task.